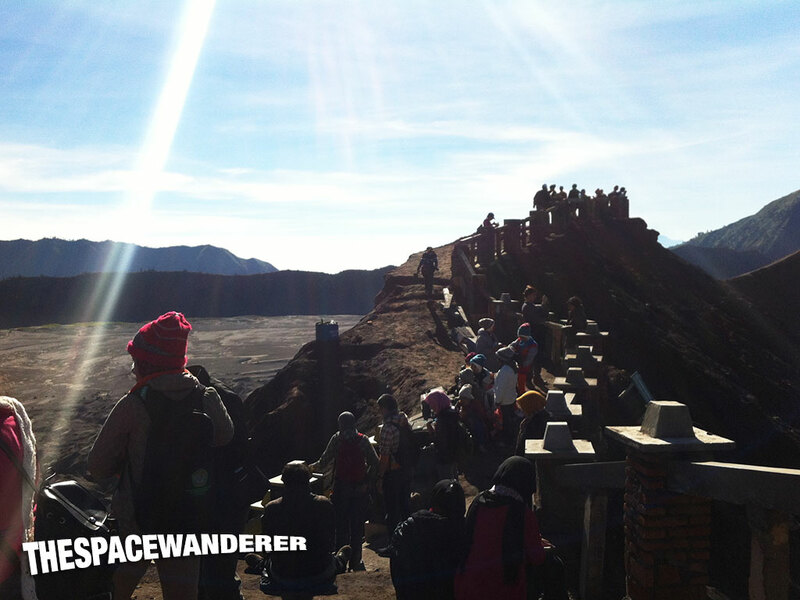 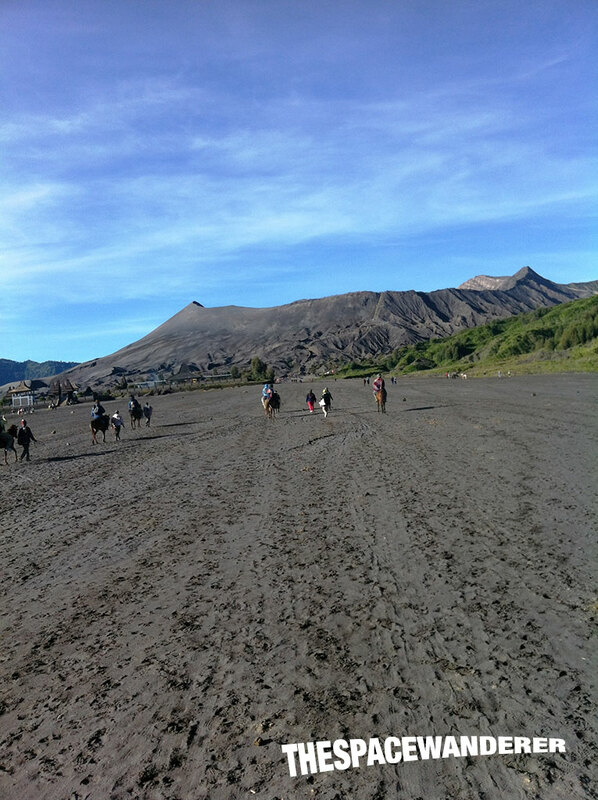 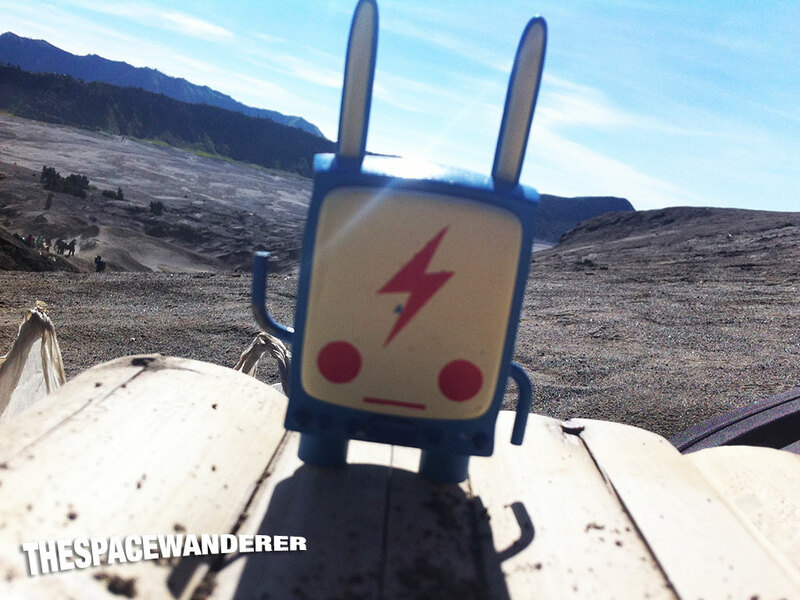 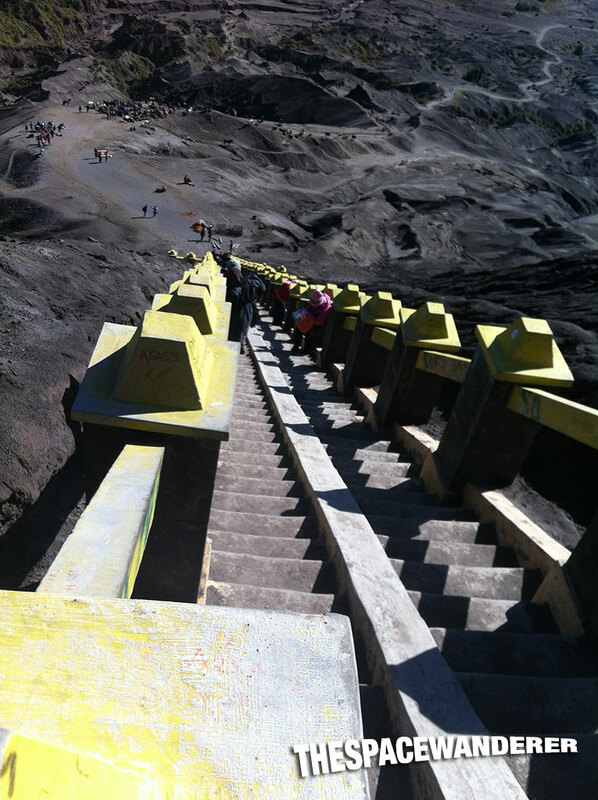 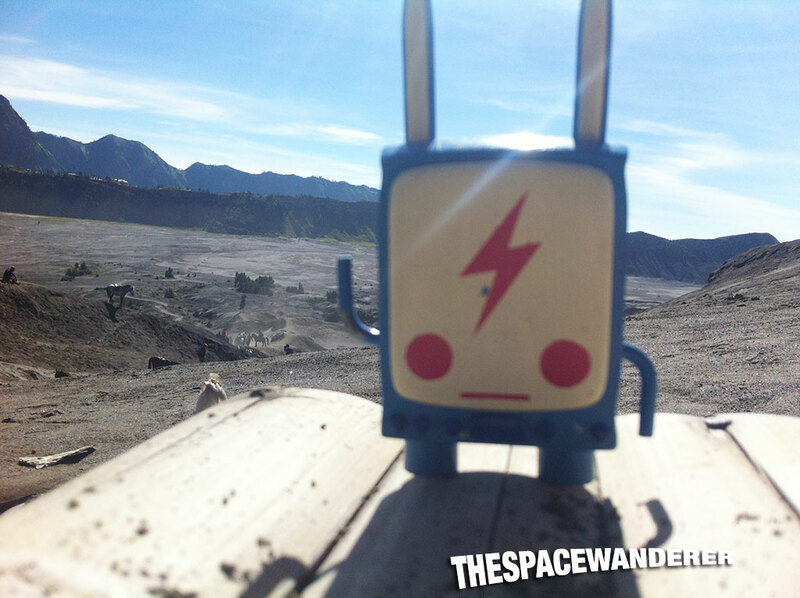 A throwback photos from Bromo trip with Green Sands back in April 2013. 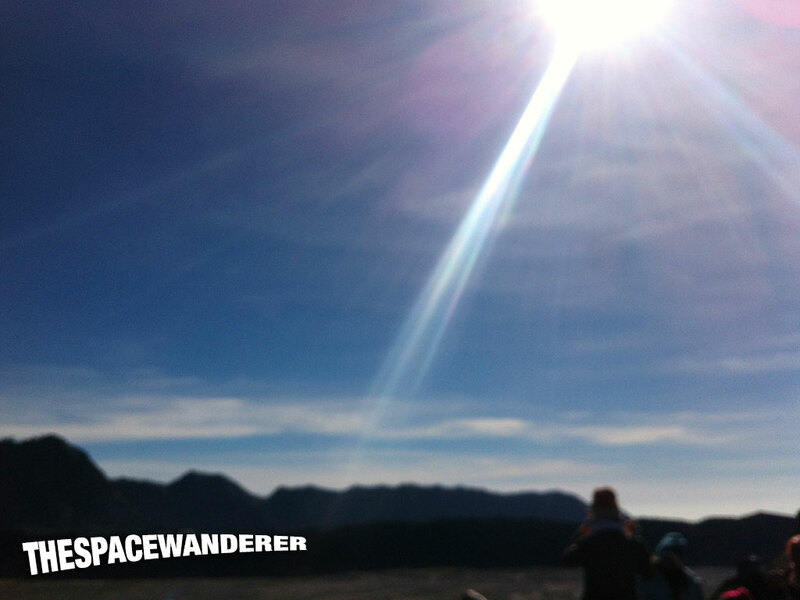 It was an awesome experience and one of the most surreal view i’ve ever been. 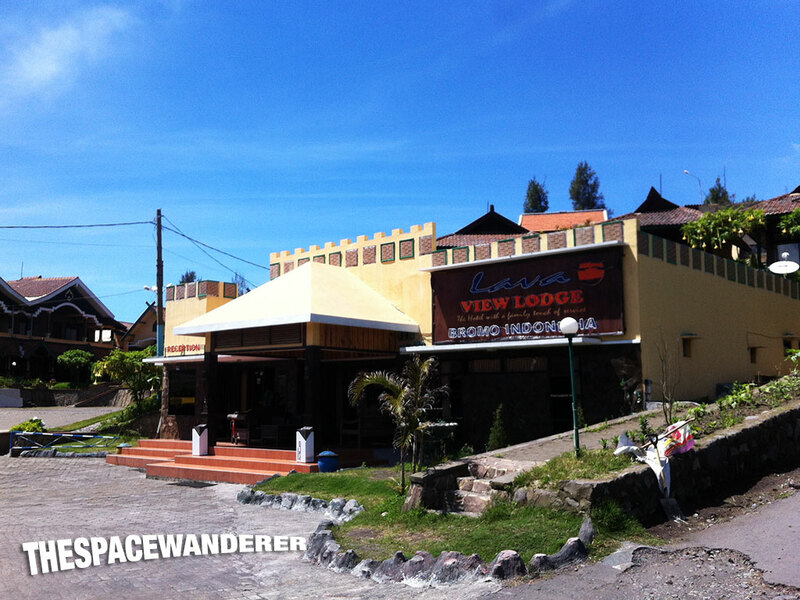 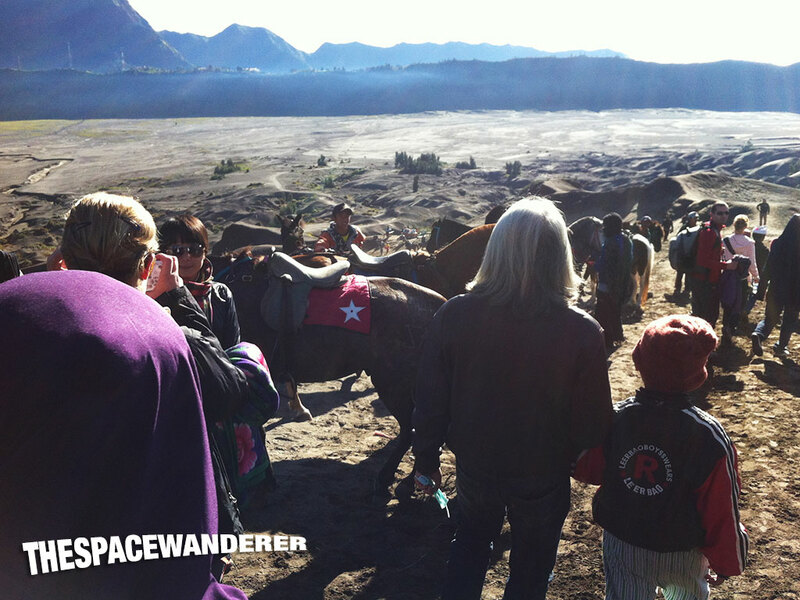 It’s a train trip from Jakarta continued to Malang and on day 3 we reached Bromo. 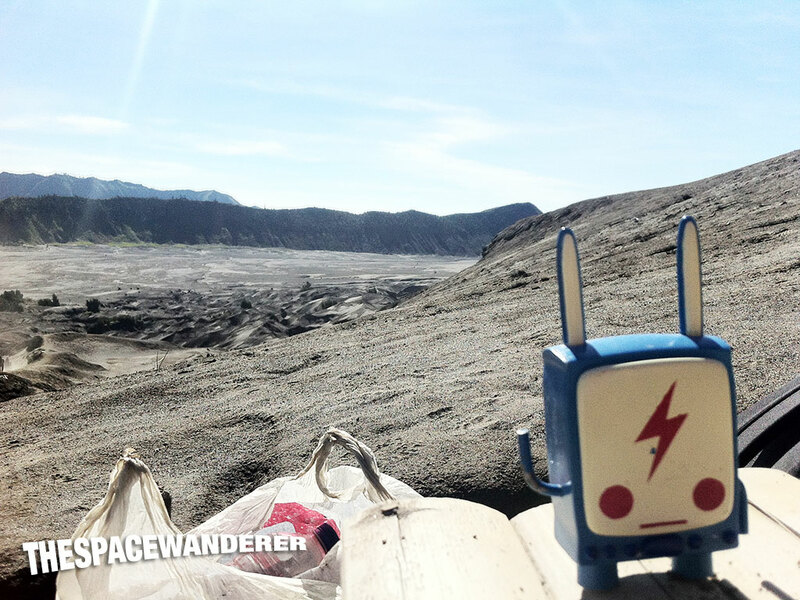 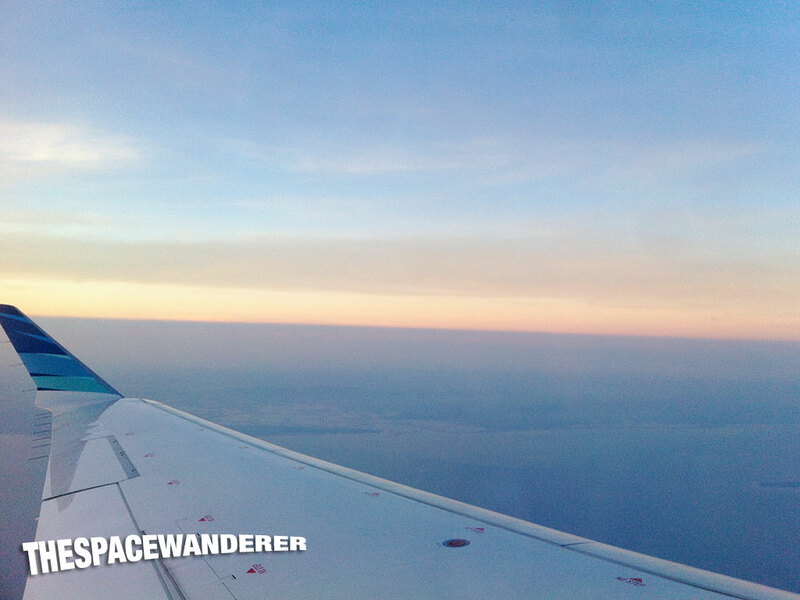 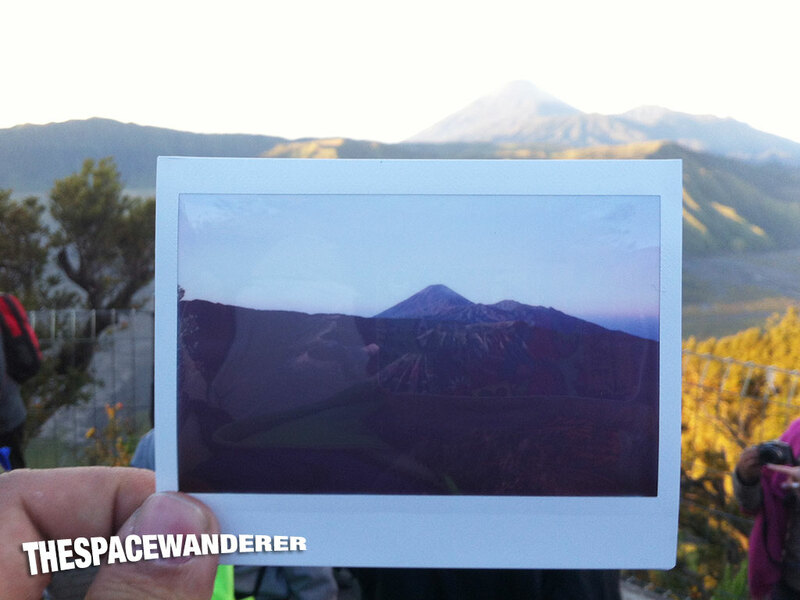 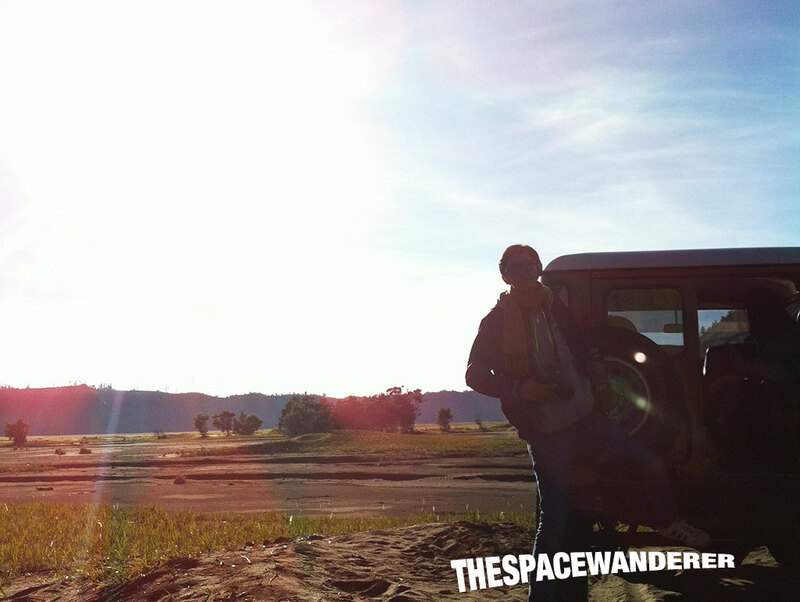 After Bromo, we ride to Surabaya to catch a flight to Bali; and it’ll be another post in the future. 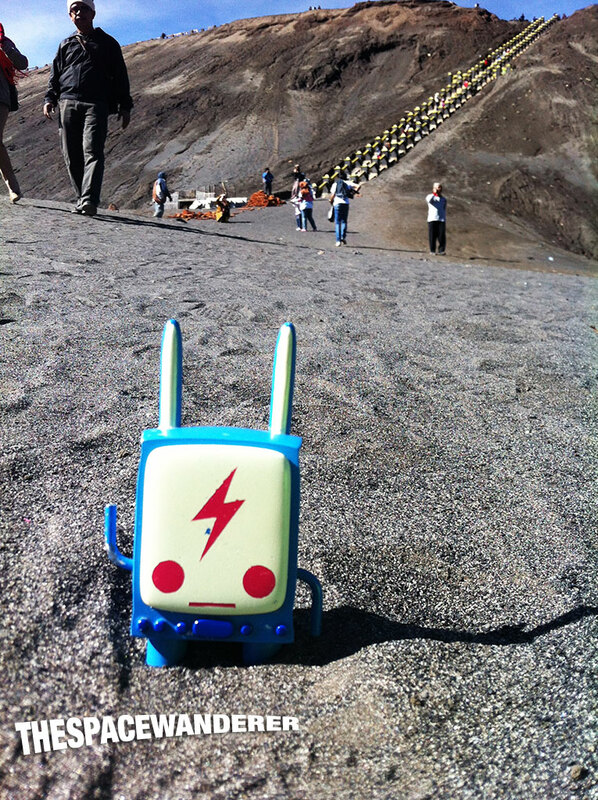 In the meantime here are some photos, taken with iPhone 4.